HR reps and employers receive dozens of resumes and applications per day and the last thing you want is for your resume to get muddied alongside everyone else's. Therefore, why don't you quit following the traditional 8'' by 11'' outline for resumes featuring a bolded alias at the tippy top followed by some bullet points full of action words, and consider a horizontal resume instead? 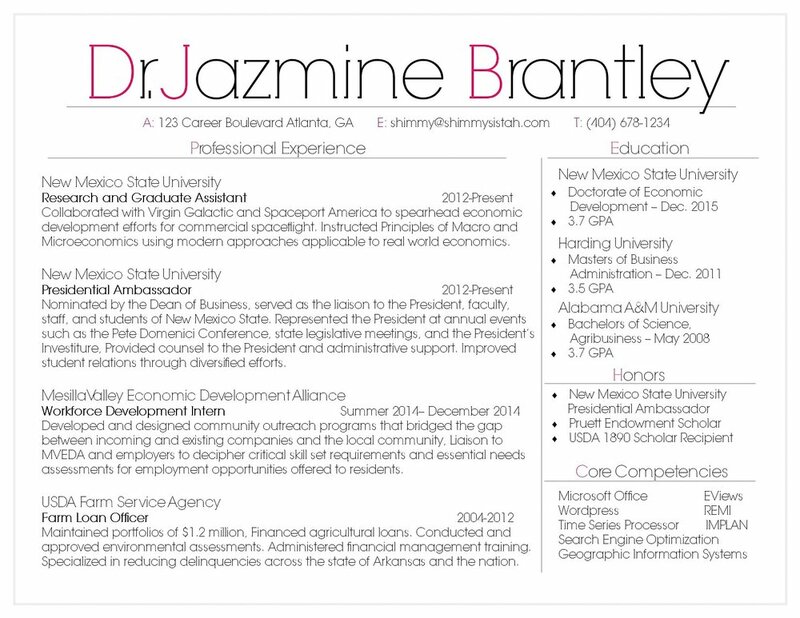 Now at first glance, everyone, and I mean everyone, absolutely loves my resume. It's appealing, catches your eye immediately, and entices you to read more regardless if I fit the qualifications for the position or not. Furthermore, it also demonstrates my capabilities as far as IT skills are concerned - meaning that I'm literally showcasing my core competencies and computer skills I've mentioned and listed above. Lastly, I'm also thrusting my creativity to the forefront which is admired and appreciated by most companies attracting millennials today. Since they basically told me that my resume was great yet my credentials were subpar, I decided to ask how I could improve. Grateful for their responses, I kept my layout but incorporated a few changes, including elaborating on my duties, inputting some stats and percentages, and inserting a summary statement (cuz objective statements are sooooo noughties!) ;) These changes highlighted my contributions made to my previous employers and also provided a little more insight into who I am as opposed to just the jobs I've held. So now I challenge you! Go out there, twiddle your freshly painted thumbs and begin creating your own horizontal resume using either Microsoft Publisher or Adobe Illustrator. I promise you won't regret it and neither will your future employer! P.S. If you think I should host a training or provide services of some sort featuring helpful tips and tricks on how to create your own horizontal resume, be sure to let me know in the comments section below! P.P.S. I'd be remiss to not immensely thank and acknowledge Steven Strouble - the originator and mastermind behind this project! Once he showed me his resume that landed him a career with a Fortune 500 company, ya girl had, and I mean HAD, to copycat! Thanks Steven!